Trans Tech Auto & Truck is a leading service center in Colorado Springs for Buick repair and service. 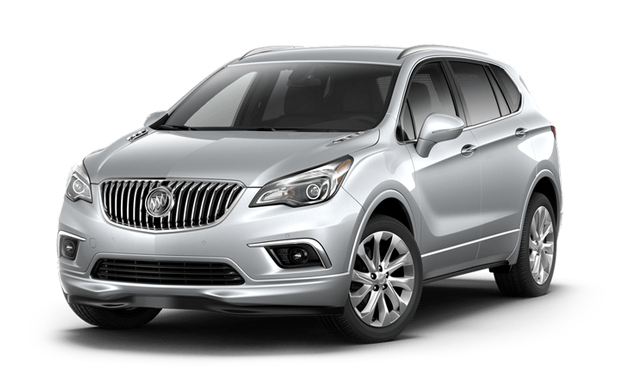 Buick is built by the General Motors Corporation and is sold in the United States and across the globe, including Canada, Mexico, China, Taiwan, Qatar, Kuwait, and Israel. The Buick logo dates back to the ancestral coat of arms of the Buick’s founder, David Dunbar Buick. In 1960 the Buick logo underwent a major update. A single shield was replaced by three shields, one red, one white, and one blue. The Buick logo is one of the more recognized brands on the automotive market. Trans Tech Auto & Truck offers the following auto repair services for all Buick vehicle types. Our technicians are recognized by many in the Colorado Springs area as being specialists in the repair and service of Buick cars and trucks. Trans Tech Auto & Truck services and repairs the following vehicle models manufactured by Buick at our auto repair shop in Colorado Springs CO.